This year’s concert will be held at Robert Morris University’s Colonial Theatre, 6001 University Blvd, Moon Township, PA 15108 at 1:30 pm. The concert will be followed by a reception at Holy Trinity Parish School Hall, 5718 Steubenville Pike, McKees Rocks, PA 15136. 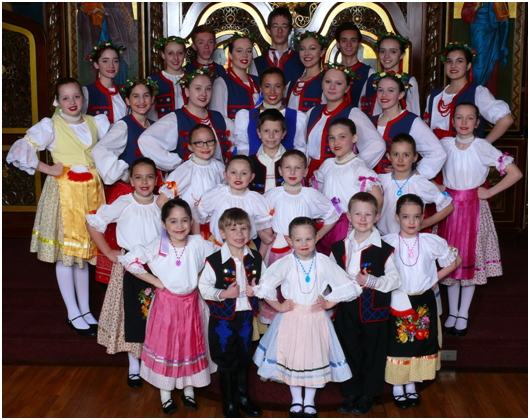 Slavjane consists of 30 students ranging from ages 4 to 18 from all over the Pittsburgh area. This year, we celebrate our 40th anniversary and welcome back many of our alumni. Featured on this year’s concert are songs, dances, and musical selections from Croatia, Greece, Serbia, Slovenia, and Carpatho-Rus’. The junior ensemble is sure to please everyone with their high energy dancing and singing. Rounding out Slavjane’s concert will be the signature piece “Kozačko” in which the boys display their athleticism and girls feature intricate steps and turns. Join us for the reception where the dancing and singing continues at Holy Trinity Parish School Hall in Robinson Township. Delicious homemade ethnic food and pastries will be available for purchase along with a sprawling Rusyn (Chinese) Auction. Entertainment will be provided by the popular Orkestar Zabava. Tickets can be bought in advance and will also be available at the door. Adult tickets are $10, student tickets are $5, children 5 years old and under are free. Tickets to the reception only are $5. Please contact Jackie Righetti at 412-749-0675 or Dean Poloka at 412-877-9351 to order your tickets or for further information. Slavjane looks forward to seeing you at their concert. Slavjane’s very accommodating “home” is Holy Ghost Byzantine Catholic Church in McKees Rocks, where Father Frank Firko is pastor. Slavjane is a cultural program which receives financial consideration from the Greek Catholic Union, and is acknowledged by the Byzantine Catholic Archeparchy of Pittsburgh as an important organization of the Archeparchy. 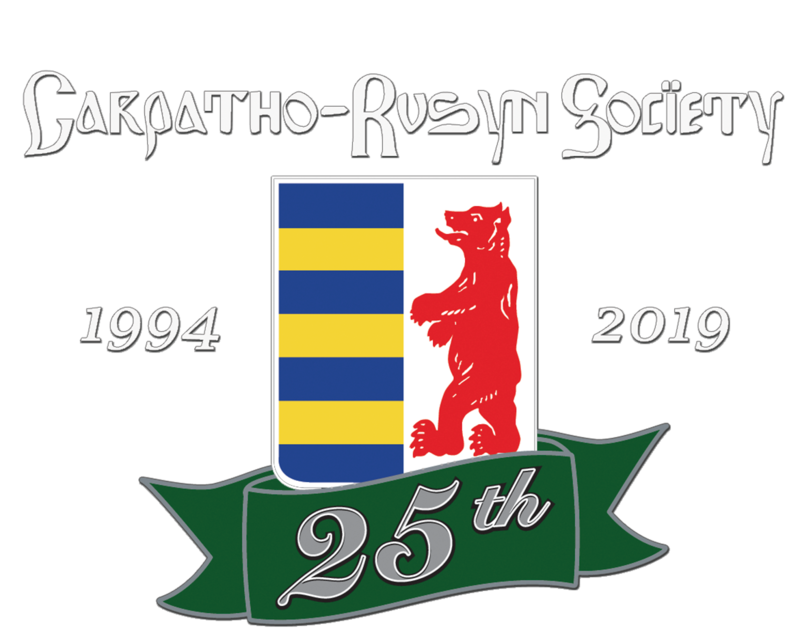 Slavjane also has the continued endorsement of the Archeparchy as the official representative of Carpatho-Rusyn cultural and ethnic heritage in the U.S.